This article is 951 days old. 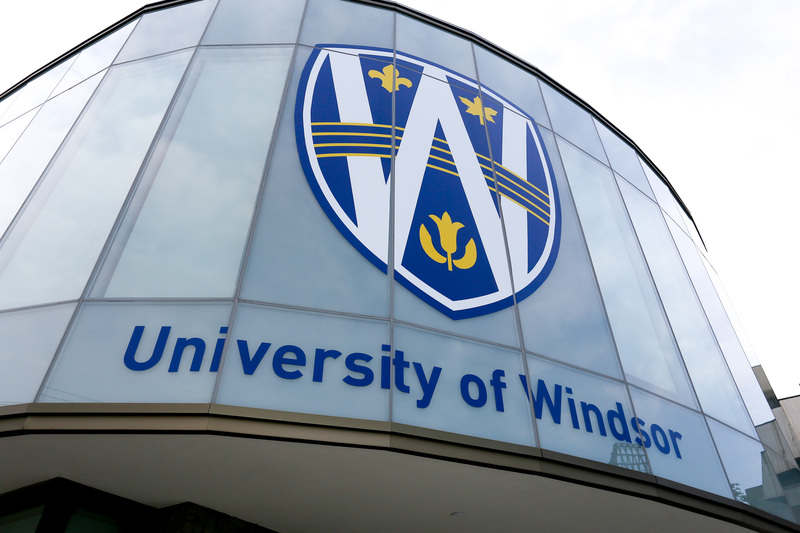 Talks continue between the University of Windsor and Unifor locals 2458 and 195. Unifor 195 represents Campus Community Police and Parking Services and Unifor 2458 represents full-time and part-time office and clerical staff and operating engineers. Bargaining will continue today while mediation is scheduled on Wednesday and Thursday, September 14th and 15th, when a provincially-appointed mediator will attend to assist the parties in coming to an agreement. The strike/lockout deadline is 12:01am Friday, September 16th.